Arbitration can be a cost-effective method for employers to settle disputes without resorting to long, drawn-out and public court battles. However, not all arbitrators are created equally so judicial intervention is sometimes required. McGown & Markling has the experience necessary to untangle the complex issues at the heart of arbitration proceedings and to help resolve disputes in a fair but favorable manner. Our attorneys have represented employers in arbitration disputes, before both arbitrators and judges, throughout the State of Ohio. 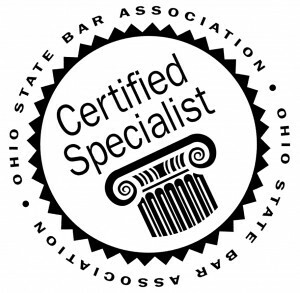 Managing Director Matthew John Markling is among the less than one percent of Ohio attorneys who have earned the prestigious distinction of being named an Ohio State Bar Association Certified Specialist is Labor and Employment Law.